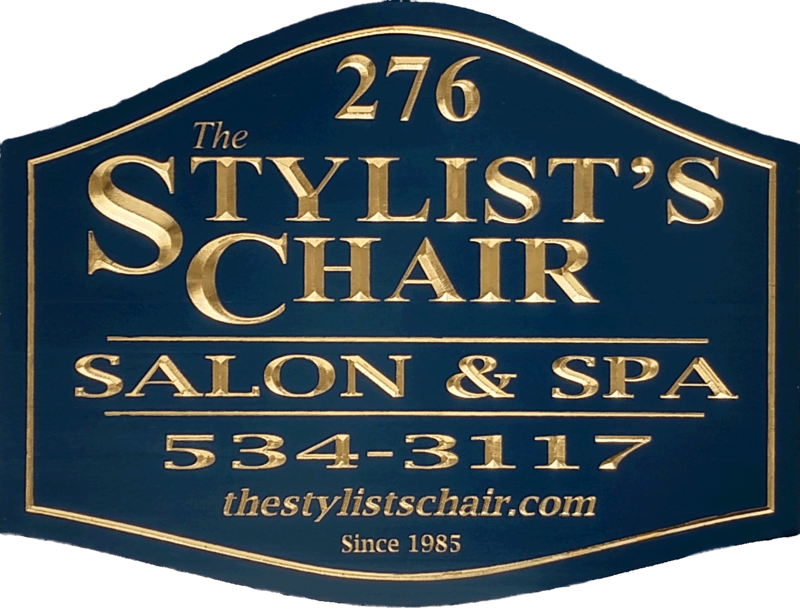 We’re located at 276 Hudson St., Cornwall-on-Hudson, NY. Serving Cornwall, West Point, Salisbury Mills as well as all of Orange, Dutchess and Ulster Counties. Directions – Conveniently located in the beautiful and historic Cornwall-On-Hudson. Hudson Street is only a few minutes away from Rte 32, Rte 9W and is on Rte 218.